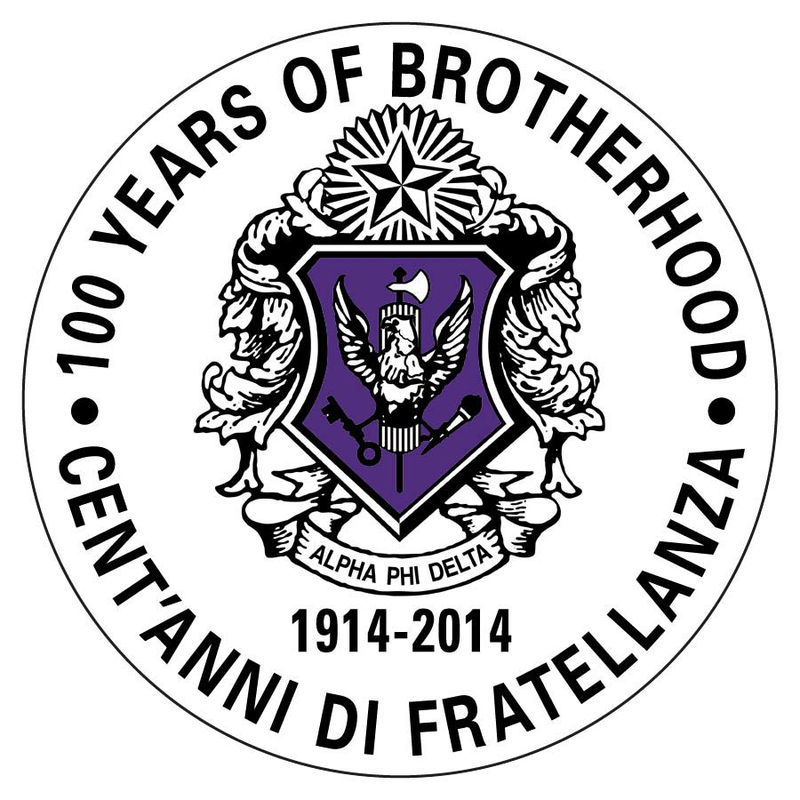 Montclair State University is a public university located in the Upper Montclair section of Montclair, the Great Notch area of Little Falls, and Clifton, in the U.S. state of New Jersey. As of October 2011, there were 18,498 total enrolled students: 14,590 undergraduate students and 3,908 graduate students. Montclair State University is New Jersey's second largest school, with Rutgers University being the first. 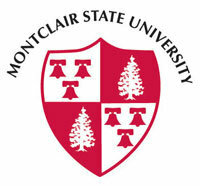 Montclair State University began its life as New Jersey State Normal School at Montclair in 1908. The first building constructed was College Hall, and it still stands today. At the time, however, the school only offered two year programs which were meant to train and develop school teachers. The school had 8 faculty members and 187 students. The first graduating class, which numbered 45 students. In the 1920s the school began being more inclusive of extracurricular activities such as sports, which are still an important sect in the culture of the school. In 1927, the institution became Montclair State Teachers College and developed a four-year (Bachelors of Arts) program in pedagogy. In 1937 it became the first teachers college accredited by the Middle States Association of Colleges and Schools. Then in 1958, the school merged with the Panzer College of Physical Education and Hygiene to become Montclair State College. The school became a comprehensive multi-purpose institution in 1966. The Board of Higher Education designated the school a teaching university on April 27, 1994, and in the same year the school became Montclair State University.